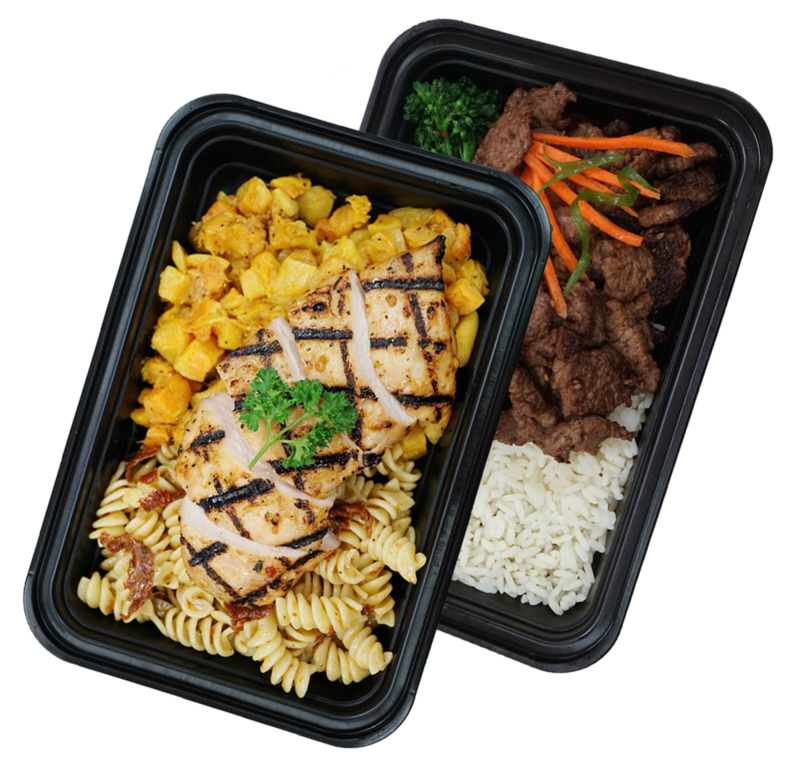 Lean On Meals Rewards | Earn Time and Money Back ordering Meals. and healthy meals the more you take advantage of our services. Save up your points because in the near future we will be offering some amazing prizes! For every $10 you spend earns you 50 Points, and earn 500 Points for signing up and creating an account! Leave a meal review and earn 250 Points!